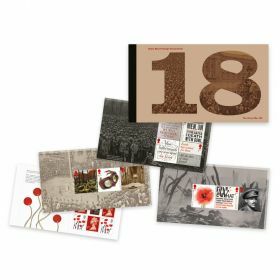 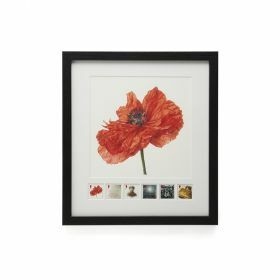 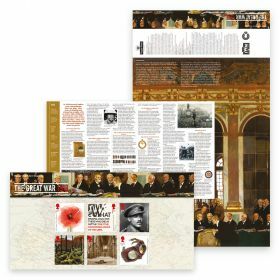 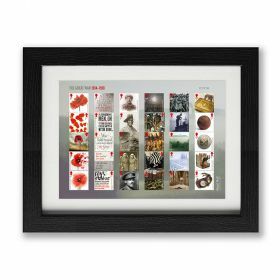 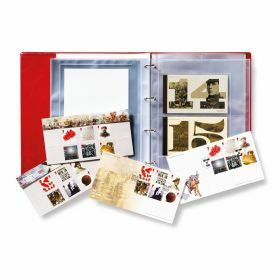 This Composite Sheet is a unique and very special limited edition compilation of all 30 stamps issued over the five-year First World War Commemorative series. 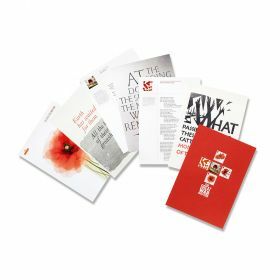 Strictly limited edition of just 7,500. 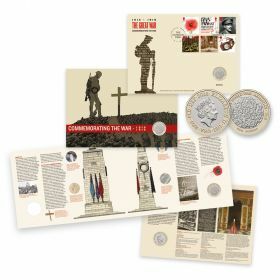 • The Composite Sheet is not automatically available to regular customers, so please order this separately now - to avoid disappointment.